Meet Lorrie, the Barefoot Veterinarian, who plied her trade in the wilds of Southern California for over 30 years, caring for a wide range of species, including dogs, cats, monkeys, goats, seals, wallabies, ferrets,� the list goes on and on. Not your typical small animal urban veterinarian! 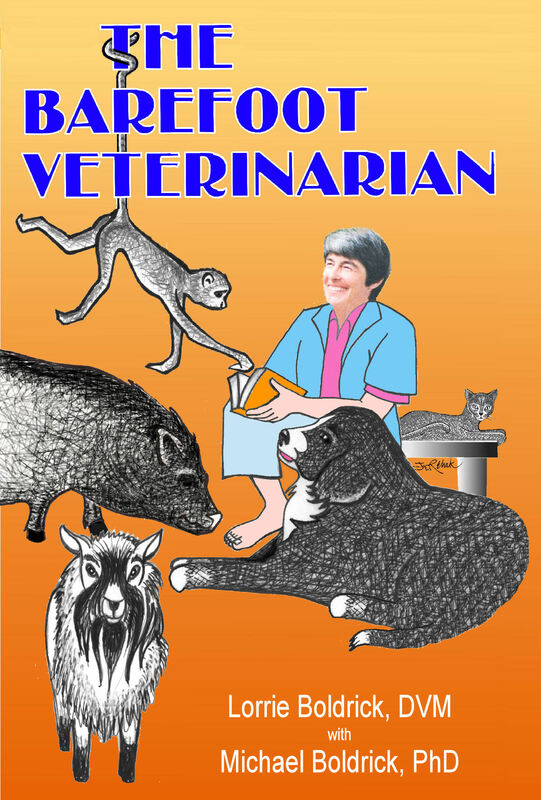 This book is a collection of the many memorable experiences in Lorrie Boldrick�s life as a veterinarian, beginning in veterinary school and ending with her first retirement. Some of the stories will make you smile, many will make you laugh, others will make you sad and a few may even make you cry. Hopefully, they'll all make it clear what an extraordinarily rewarding and often entertaining career she had caring for animals - and often their owners!